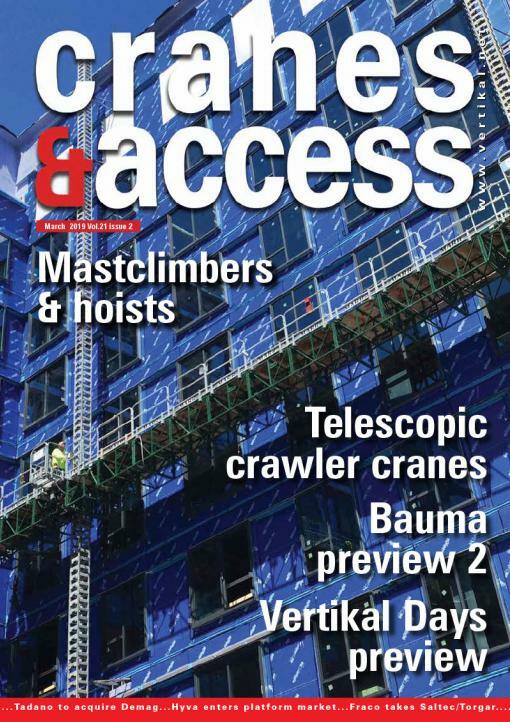 German international access and telehandler rental company Mateco has acquired Spanish sales and rental company Ciaman of Zaragoza, and opened two new locations in the country. 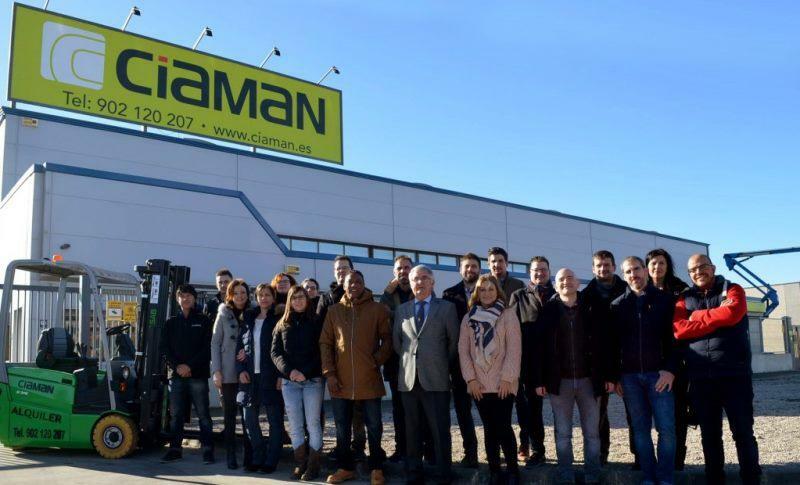 Ciaman was established in 1993 and operates from the single Zaragoza location with around 20 employees. 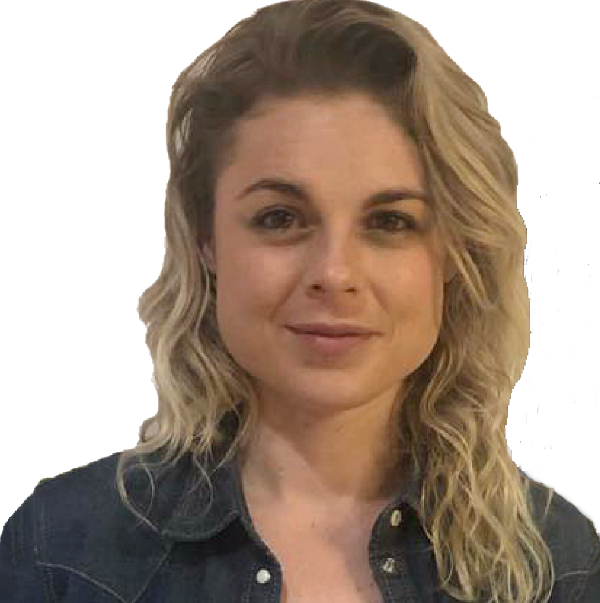 Its fleet includes Merlo telehandlers for which it is a dealer, Haulotte booms and scissor lifts, along with regular fork trucks, pallet trucks and some earthmoving and compaction equipment. 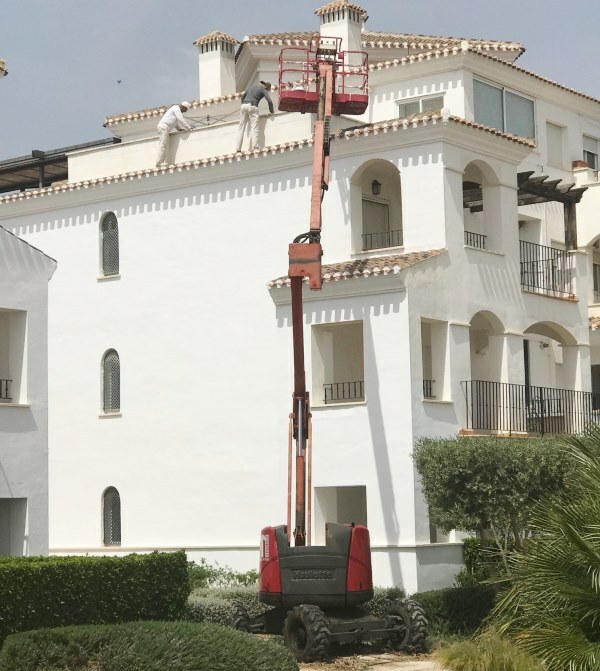 The company also focuses heavily on operator and safety training courses, as well as offering a full repair maintenance service for aerial lifts, telehandlers and fork trucks. 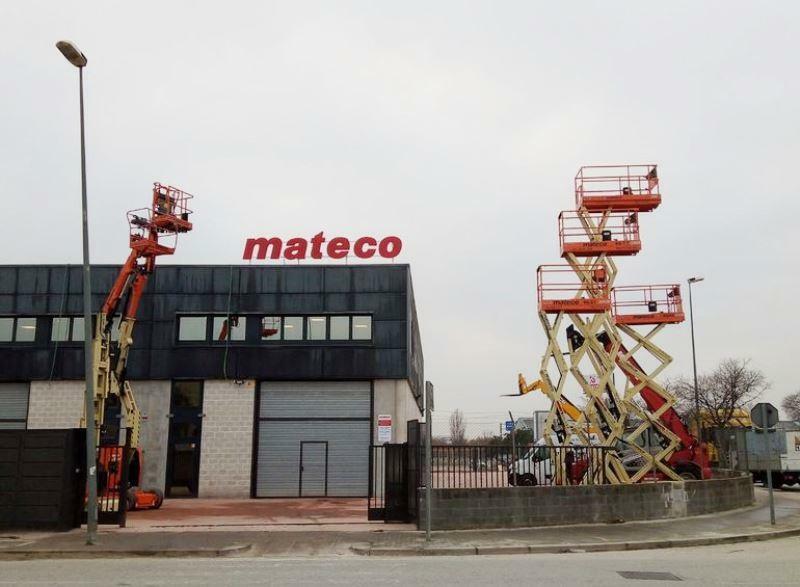 The acquisition takes Mateco’s depot network in Spain to six locations, following the opening of new branches in Madrid and Barcelona North last month, adding to existing locations in Tarragona, Barcelona South and Muro de Alcoy to the south of Valencia. 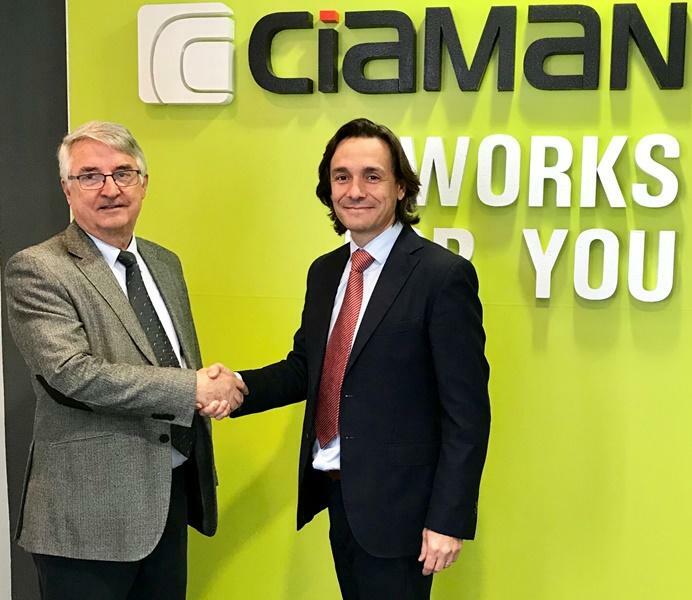 Ciaman owner and general manager Ángel Remon said: "the values of honesty, professionalism, closeness to the customer and commitment to the families that make up the organisation have been our main axis in the past, and Mateco will continue this policy firmly shared with us. 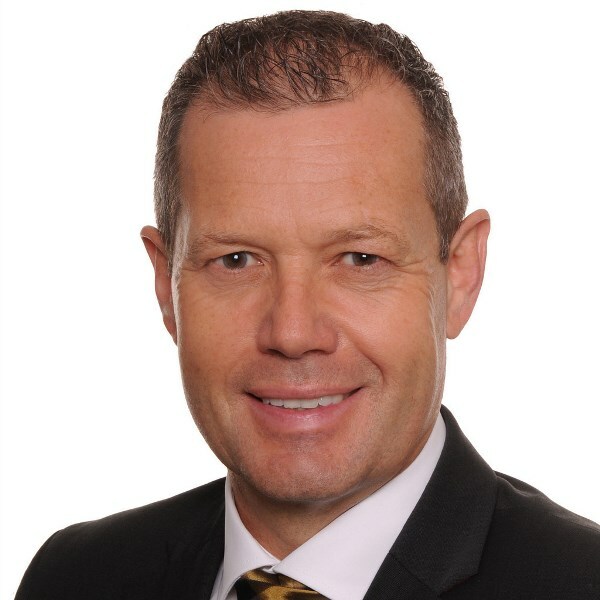 The boost given by the incorporation of Ciaman into Mateco will be key in positioning the company as market leaders in the region." 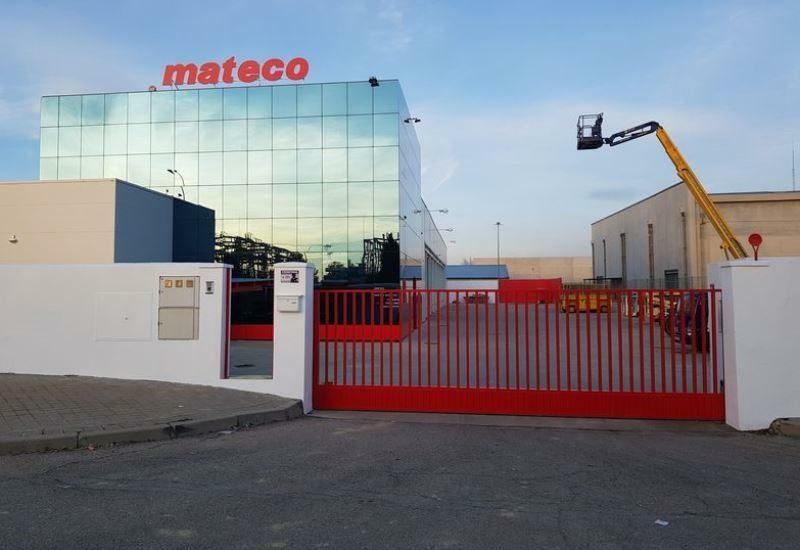 Mateco entered the Spanish rental market in February 2016 when it acquired a minority stake in Vamasa, purchased the rest of the equity in March 2017, and then dropped the Vamasa name at the end of last year. Click to see Mateco rebranding for Vamasa. 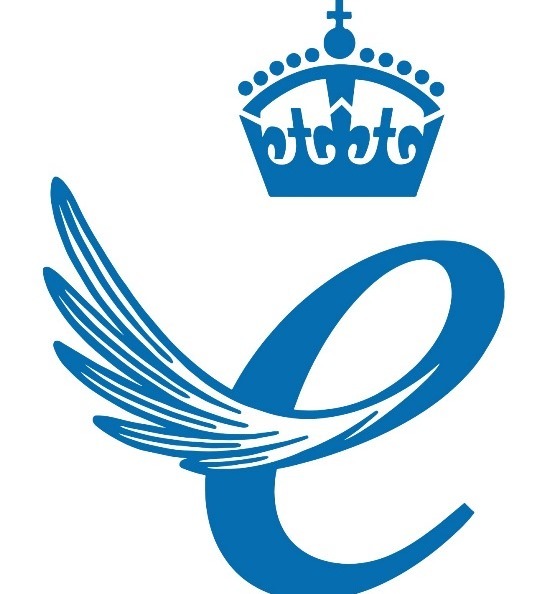 Last month the company opened two new locations, Madrid West, a 3,100 square metre facility in Móstoles, and Barcelona North, a 1,240 square metre location in Montmeló. 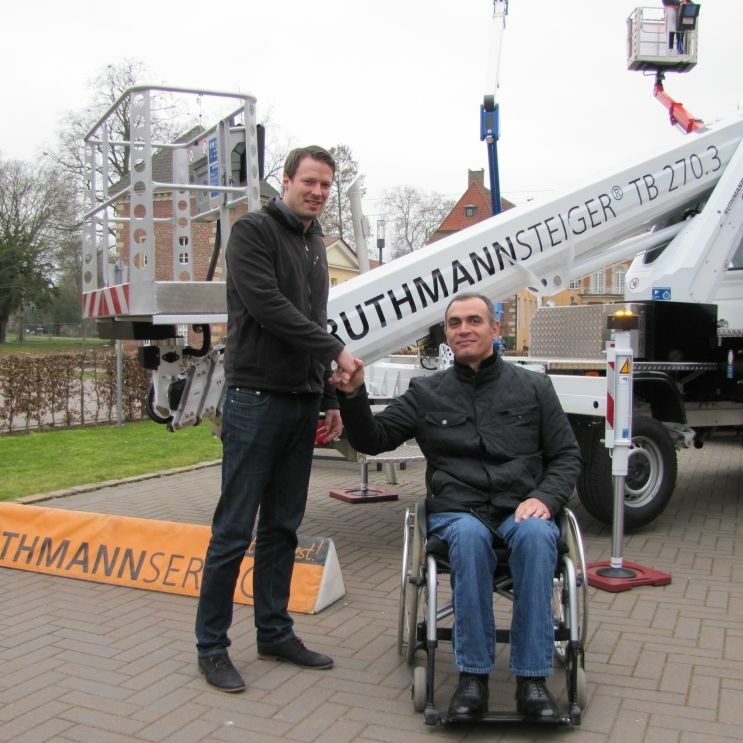 Prior to the Ciaman acquisition the company ran a fleet of around 2,000 units, including booms, scissors, truck mounted and spider lifts and telehandlers.